Home visiting is used as a strategy to deliver services to families in their homes. The visits may be designed to prevent or reduce a variety of problems. 1. Participation is voluntary. Parents who sign up for home visiting services do so of their own accord, demonstrating an emotional buy-in that increases engagement and success. Research shows that voluntary participation encourages a sense of pride in adults, who know they are choosing to do something good for themselves and their family, as opposed to the stigma associated with court-ordered and other nonvoluntary programs. We would not expect nonvoluntary, adversarial home visiting programs to have the same outcomes as voluntary programs. There is apparently no research base evaluating outcomes of nonvoluntary home visiting programs. 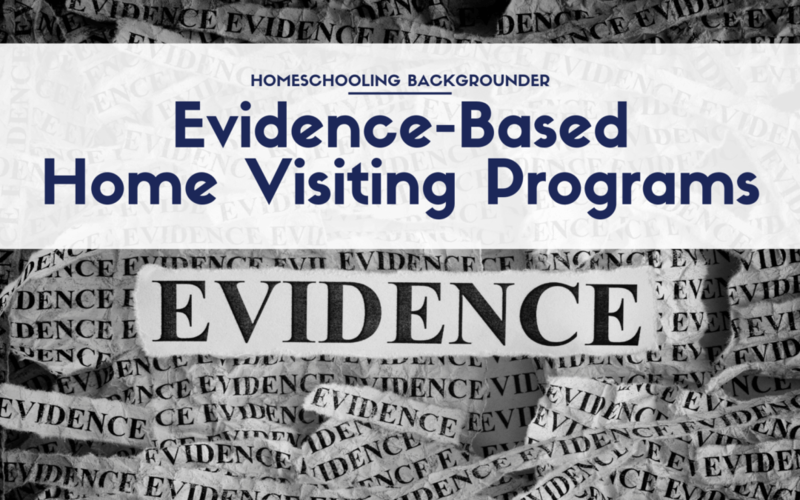 Evidence-based nonvoluntary early childhood home visiting programs appear to be nonexistent. So it is not possible to implement an “evidence-based” nonvoluntary early childhood home visiting program, given the current research base.